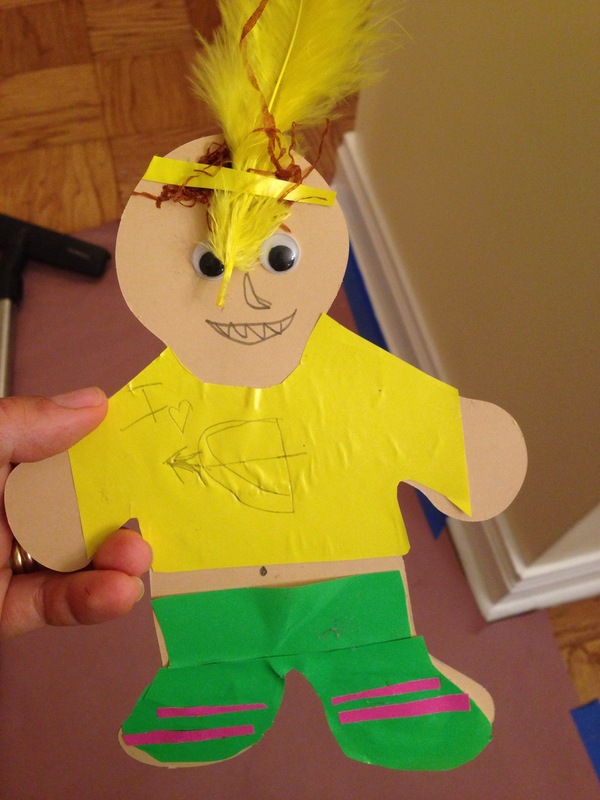 This entry was posted in Crafts, Wordless Wednesday and tagged thanksgiving crafts, wordless wednesday by jessica. Bookmark the permalink. ha – so cute. a fun craft I bet. I am totally loving the pants and feather. Great holiday art project!